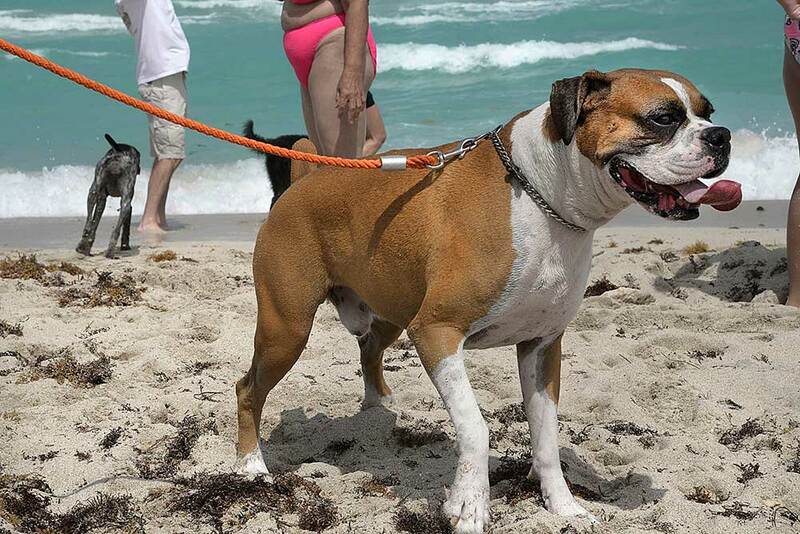 Our inaugural Dog Beach was held at the North Shore Open Space Park Beach between 80th and 81st streets. 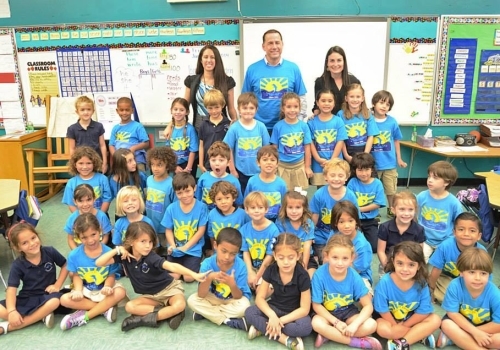 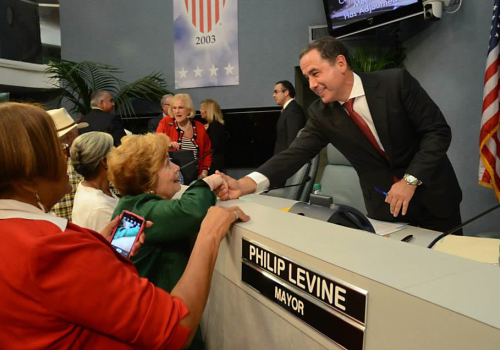 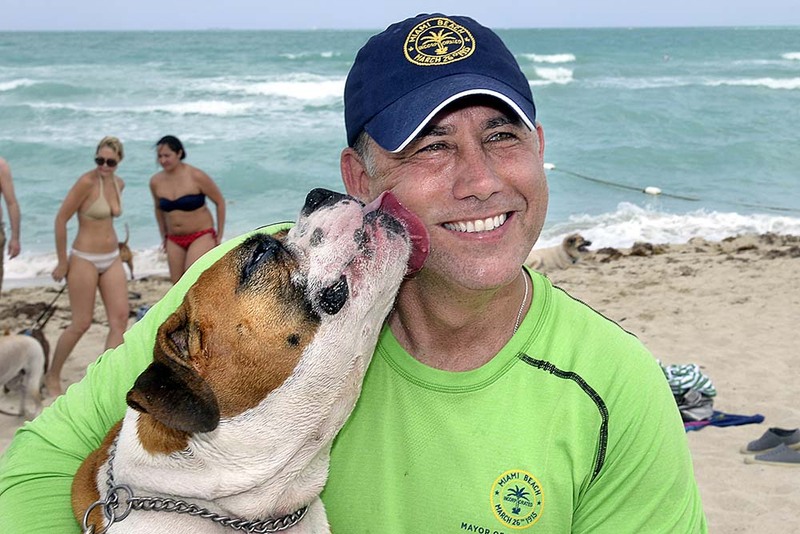 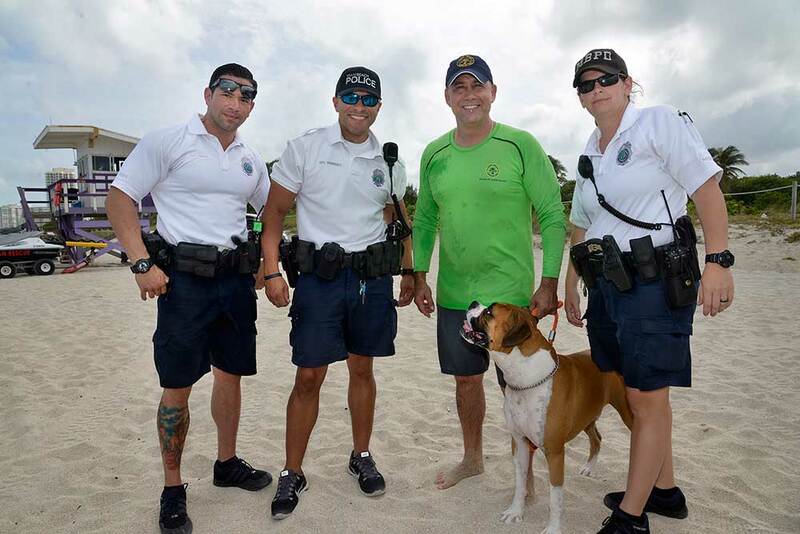 Mayor Philip Levine joined over 100 dogs and their owners who were able to enjoy the beach and swim together in a dedicated area of North Beach. 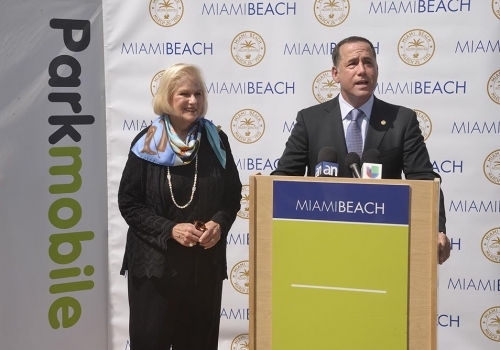 In the coming months, this will become a permanent fixture in North Beach for all to enjoy.